We provide trucking service to destinations within Peninsula Malaysia, Thailand and Singapore. 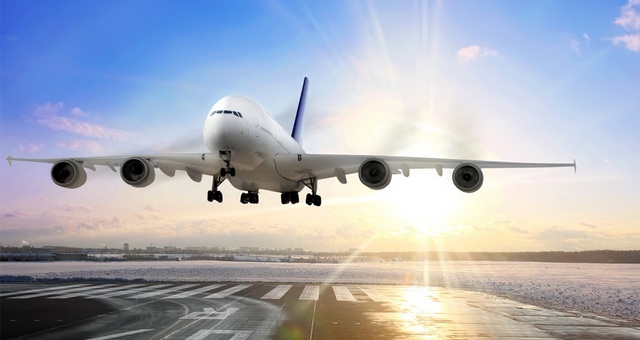 We can provide Airport-to-Airport services or combine our air freight service with land trucking service to provide a seamless logistics experience. We offer competitive rates to any destination in the world through our network of agents worldwide. We are able to accept shipments of any size and weight, LCL or FCL. We also have extensive experience with Dangerous Goods as well as temperature control and reefer containers. We are familiar with the various rules and regulations required for customs clearance. Experienced and meticulous, our staff will help you navigate the complex web of government rules regarding international trade and ensure that your cargo is released quickly and efficiently. Professional warehouse and distribution services for the storage of your cargo are available. All of Hahn Logistics’ warehouses and storage spaces are equipped with CCTV system monitoring and this storing platform is secure and readily available for use. Besides the usual logistics services, our company also provides machine moving, office moving and house moving services. 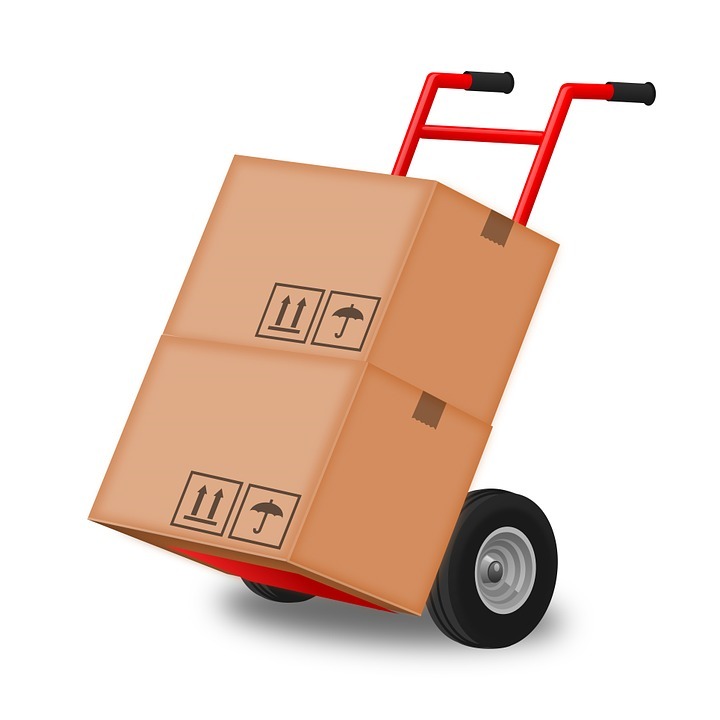 We are able to offer a full package from dismantling to packing and storage and moving.